I’m excited to announce that I will be joining national champion, Daniel Moore, in Japan next May to run an awesome sightseeing and pickleball tour! The tour will take you through Tokyo, Osaka, Yamanouchi, Saku and other exciting stops. The Japan Pickleball tour will be nine days of fun — May 9th through May 17th! Daniel and I are both multi-National Champions and we want to share our skills and techniques with you, while taking in beautiful scenery and awesome cultural experiences. For you doubles players, we will show you how to stay in sync with your partner, and most importantly, how to effectively communicate with your partner! Read the full itinerary HERE! All the best for the Japan Pickleball Tour. I hope it gives all the players who are participating, the best time as Japan is one of the top destinations to stay and when you are going for Pickleball it will surely be double fun. Thanks Donna, I have never been there, so excited!!! My husband and I are interested. How do we sign up for the trip? 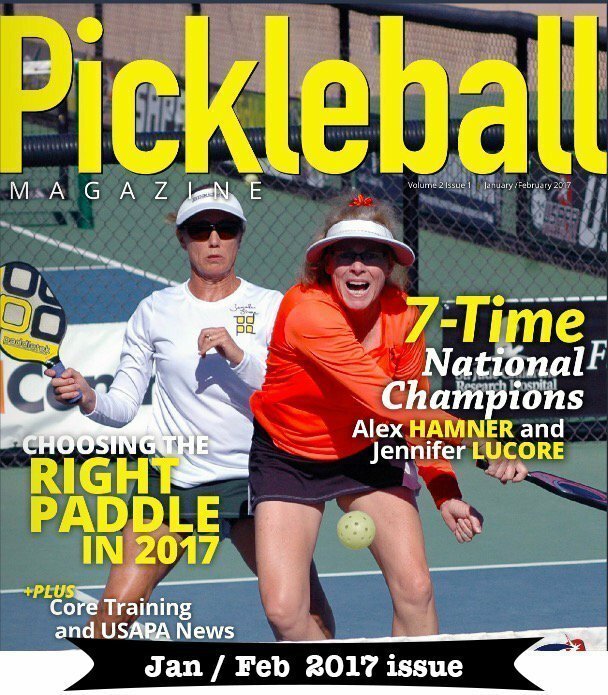 Hey Janet, contact Daniel Moore at pickleballdaniel@gmail.com Let me know if you need any other help. The tour is limited to 16 players, so will fill up soon. We just started playing here in Okinawa and I have my employees HOOKED!!!! Pat, that is so great! 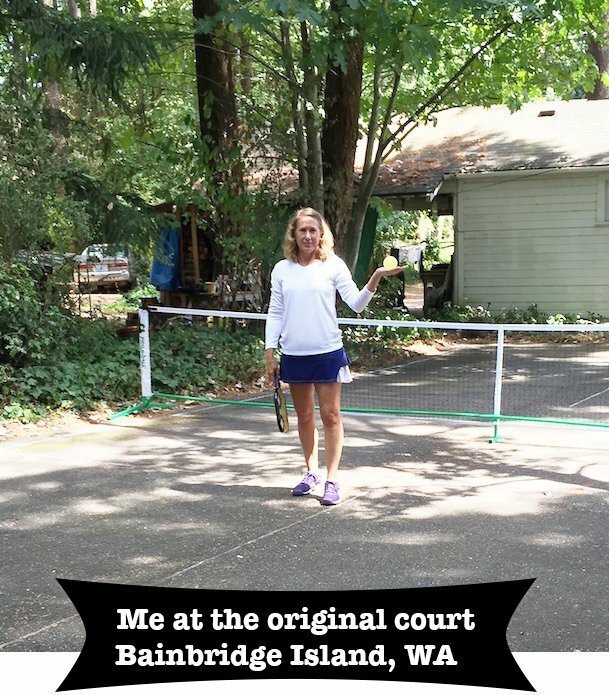 Yes, most that try pickleball do become HOOKED – love that! Do you have courts at your work location? Pat, I will be in Okinawa in a few days, can you tell me some locations to play in Okinawa?